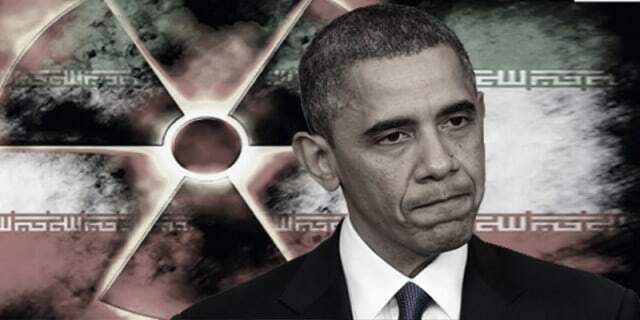 An 18-page document obtained by Business Insider contains US Department of State admissions to Congress that State never had any expectation that Iran would abide by its “roadmap” agreement with the International Atomic Energy Agency (IAEA). The roadmap pertained especially to the resolution of the possible military dimensions (PMD) of Iran’s previous nuclear research work. The State Department document was unclassified, but Congressional members and staff were not allowed to read it outside of a Sensitive Compartmented Information Facility (SCIF), a hardened room intended for the control of information classified at the highest levels. The information was not disclosed to Congress until shortly after the deal was signed by President Barack Obama, currently the only person to have signed the deal from any nation. This maneuver to prevent unclassified information from leaking to the American people following a public debate over the wisdom of the Iran deal ties into another State Department scandal that is currently playing out. This unclassified admission of expected Iranian perfidy was protected from public dissemination at a level far higher than was actually classified information under Secretary of State Hillary Clinton, who has come under frequent condemnation for having a private, unsecured email server on which classified information was frequently passed. A SCIF is the sort of room in which such a server should have been kept, had it also been approved for handling classified information and in compliance with accepted standards for securing such information. The State Department’s differential handling of these cases suggests that it has been more concerned about protecting unclassified secrets from the American public than about protecting actually classified secrets from foreign intelligence agencies. [State] explains that… the US’ standards fall somewhat short of full Iranian disclosure on weaponization-related matters. The admissions from both the State Department and the IAEA with regard to this “roadmap” to resolving the PMD issue that have come to light lately have been quite damning. In addition to this admission that State did not even expect Iran to abide by its promise to “fully implement” the terms of the deal, State has also had to admit to Congress recently that the Iran deal is not legally binding upon Iran in any case. 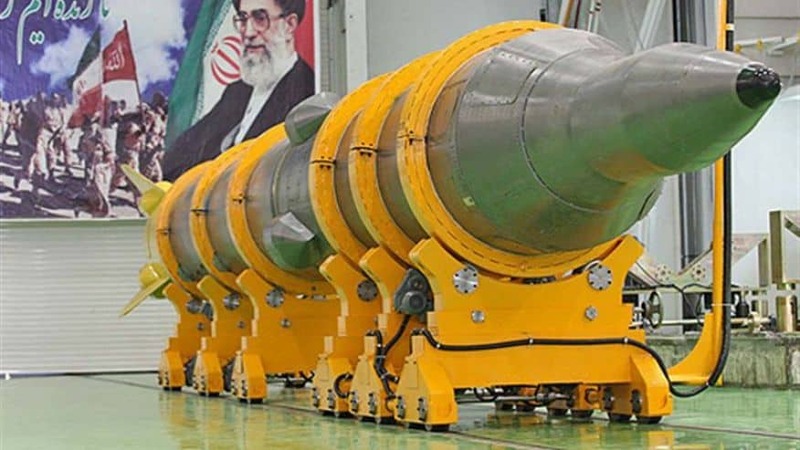 The IAEA has admitted that its forthcoming report will fail to resolve important questions on the history of Iran’s nuclear weapons program. More than that, it has done so in terms that appear to give reason to believe Iranian claims that the IAEA conceded to giving Iran a clean bill of health before even being granted access to the evidence on which the report would be based. Iran’s deputy foreign minister Abbas Araghchi described the final report that the IAEA had agreed to produce out of the process as neither “black nor white” in an interview he gave in September. Speaking late last month, IAEA head Yukiya Amano told reporters that the final report would “not be black and white.” The process appears prima facie to have been a fraud.